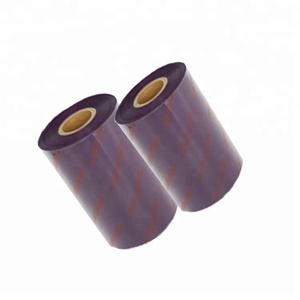 2" 1/8" 1/2" 1-1/4" 1-1/2" 1/4" 3/4" 5/8"
Monochrome ribbons are primarily used for printing text and one-color line art on one or both sides of a card. The Evolis R3012 ribbon adds an extra layer of protection to your cards with a varnish overlay designed to enhance your card's durability . 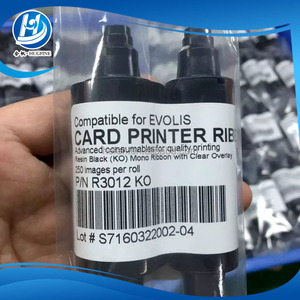 The Evolis R3012 ribbon is specially designed to guarantee optimum operation of your badge printer without risk of damage. 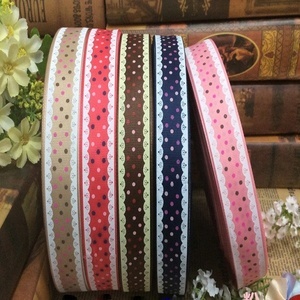 our ribbon including the satin ribbon, grosgrain ribbon, velvet ribbon, sheer ribbon,gingham ribbon, stripe grosgrain ribbon, stitch grosgrain ribbon tartan ribbon ect. quality guarantee trade assurance can protect payment, products quality and lead time. Description YMCKO color ribbons consist of yellow (Y), magenta (M) and cyan (C) panels for printing a full spectrum of colors by combining the colors using varying degrees of heat. The K panel is a black resin panel, typically used for printing text and barcodes and the O panel is a thin, clear protective overlay. Hiti C3 YMCKO ribbons are used for printing a combination of full-color images and one-color text or barcodes. 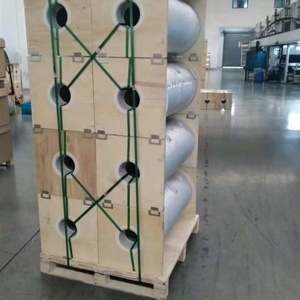 we have a professional team to work with you including order inquiry, designing, following production, shipment and customer feedback. 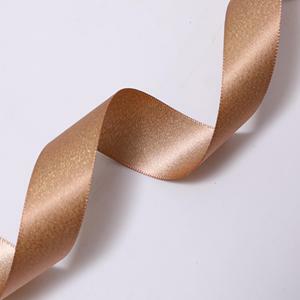 Alibaba.com offers 882,729 ribbons exporter products. About 2% of these are ribbons, 1% are webbing, and 1% are gift ribbon. A wide variety of ribbons exporter options are available to you, such as pp, rayon / polyester, and polyester / cotton. You can also choose from satin, grosgrain, and voile. As well as from double face, single face, and striped. 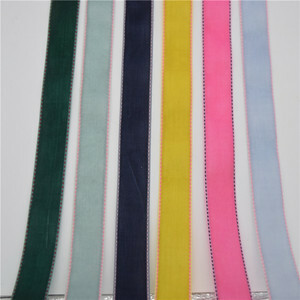 And whether ribbons exporter is printed, jacquard, or embroidered. 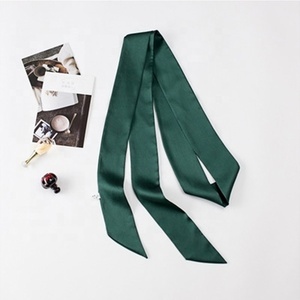 There are 882,653 ribbons exporter suppliers, mainly located in Asia. 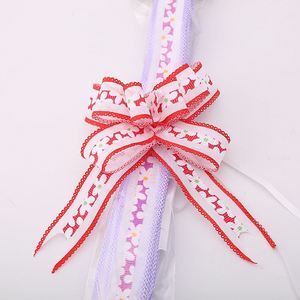 The top supplying country is China (Mainland), which supply 100% of ribbons exporter respectively. 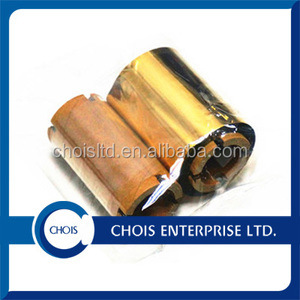 Ribbons exporter products are most popular in North America, Western Europe, and Domestic Market. You can ensure product safety by selecting from certified suppliers, including 179,154 with ISO9001, 141,492 with Other, and 66,853 with FSC certification.